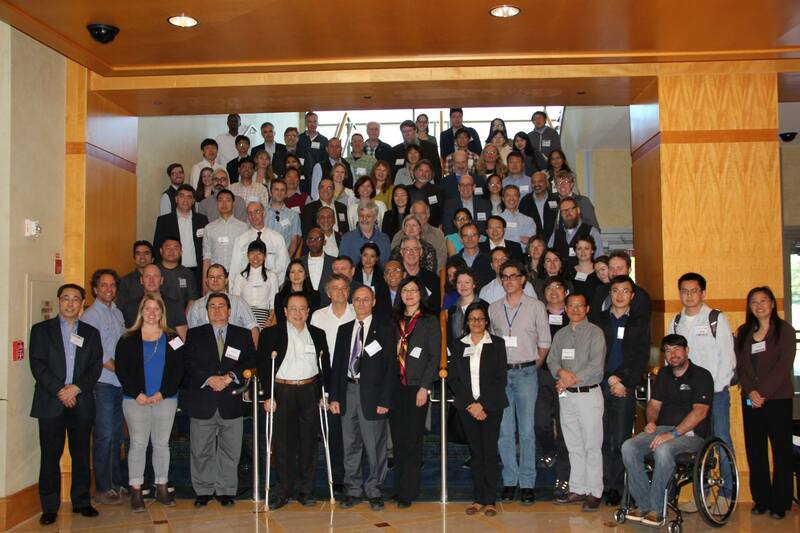 The 2016 LCLUC Spring Science Team Meeting (18-19 April, 2016) marks the 20th anniversary of the NASA LCLUC program. On this special occasion, we will take some time to reflect on our past projects and share valuable experiences from the past two decades with the community to enable researchers to plan and build strong foundations for our future research projects. The two day meeting will focus on past accomplishments and current LCLUC with discussions on future directions to advance LCLUC research. The LCLUC Science Team Meetings are for current Science Team Members, their collaborators, alumni, and program partners only. The tentative meeting agenda is posted above. Registration is now full and closed. You can access the hotel from the redline on the metro. It is about a 5 minute walk from the white flint station.